It's almost Mother's Day!! We're celebrating with a giveaway hop! Every participating blogger is offering a fantastic prize valued at $15+ that is perfect for the mom in your life- including you!! Hop along and enter them all. And it's not just your real moms, LovePop wants to honor the Other Mothers in your life too- the women who have inspired and taught you, brought you encouragement and been there when you needed them. Share the story of YOUR Other Mother here. EVERY Other Mother submission will receive a special Love Pop card sent to their Other Mother. Pretty amazing, right? And to show their thanks to every mother this year, 3 lucky submissions will be selected to have a Love Pop gift basket sent to them! All it takes is a few minutes to share their story and remind them how much they mean to you!! 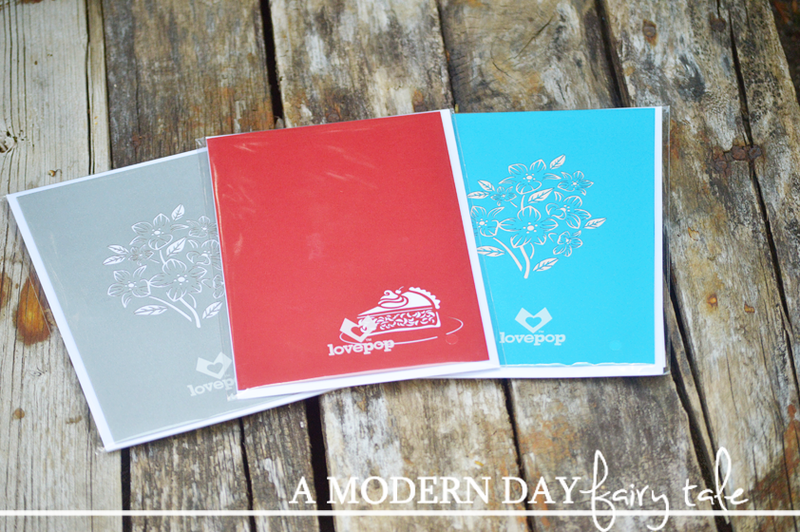 Do you have a mother in your life that would love a LovePop card? Take a look around and let me know what card you would love to send. And don't forget to go here and nominate your Other Mother so that they can get their FREE LovePop too!! I love the Willow Tree Pop Up Card!! I love the Bears Pop Up Card!! Adorable! I really like the Cat Mom Pop Up card. I love cats and this is so cute. Love the Love Toaster Pop Up Card!! How seriously cute!! 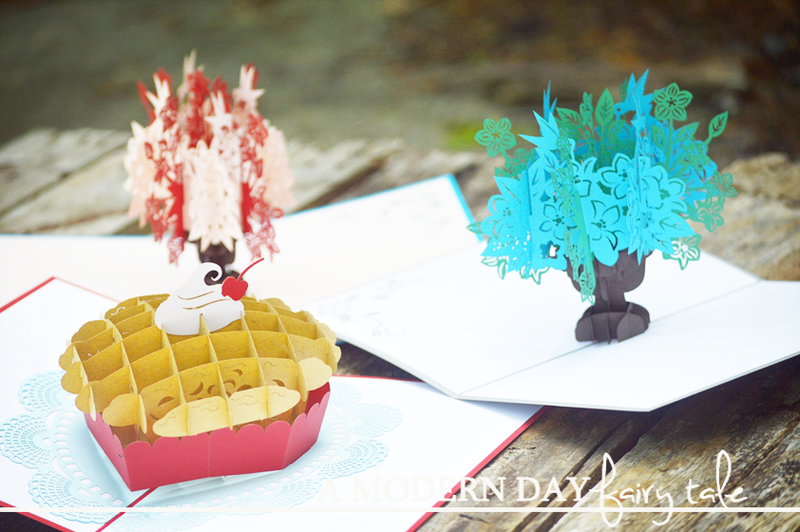 I love the Bird Nest Pop Up Card! We love bird watching! I love the Rose Bouquet Pop Up Card!! Super pretty!! I love the Floral Bouquet Gold 3D card!! Could totally be used as a decor piece!! that flower garden pop up card is so pretty! I love the Floral Bouquet Gold Pop Up Card! I love the Willow Tree Pop Up Card! I reminds me of a tree at a park we used to go to when I was a kid. I like the Floral Bouquet Blue Pop Up Card. It would be perfect for my parents' anniversary. I love the Flower Garden Pop Up Card. Cute!